CleverLevel level switch with IO-Link enables seamless communication and continuous automation. Baumer is pleased to announce the immediate availability of LBFH and LBFI level switches with IO-Link and ATEX approval. The IO-Link interface allows the user to automate the configuration of sensors. The inclusion of ATEX also enables the use of commercially available barriers. 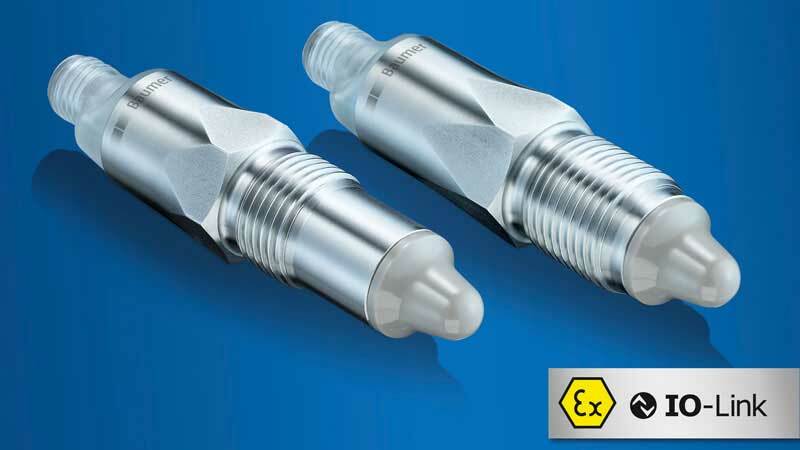 The sensors are suitable for hygienic and industrial applications.